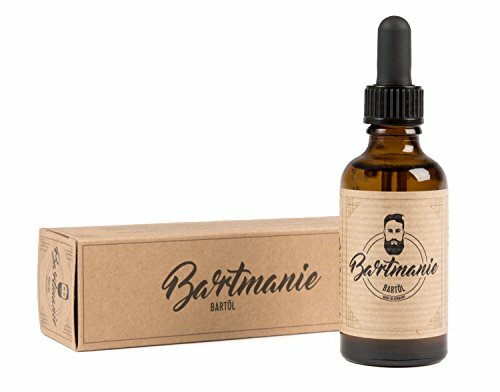 The highest quality Beard Wash handcrafted in Sicily. Free of Parabens. 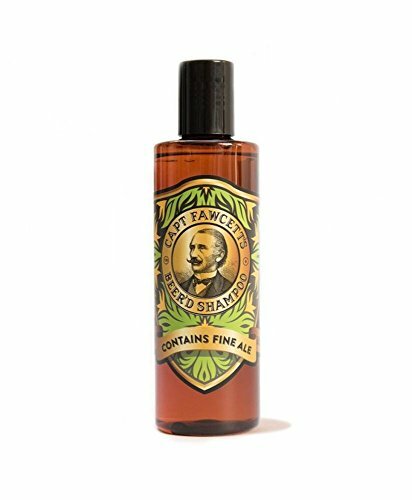 This is a gentle beard cleanser with active softeners and conditioners. 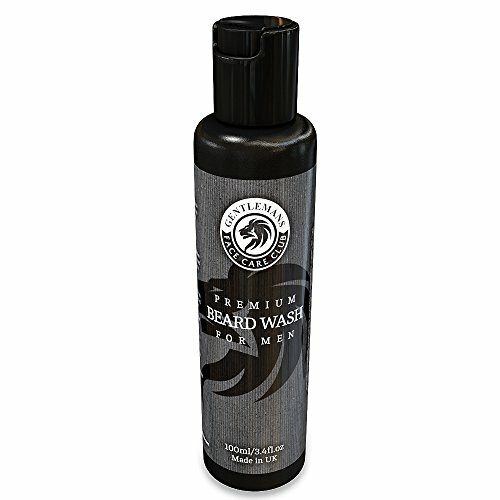 Lather wet beard up with a small amount of beard wash then rinse with warm water. 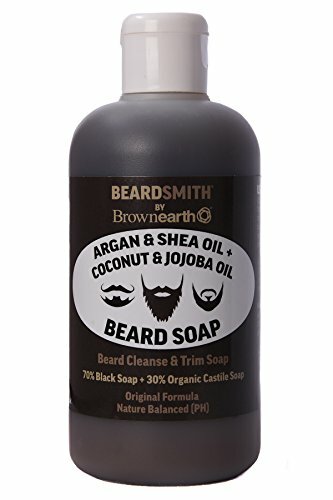 Your beard will be soft and delicately scented. ★ MADE WITH THE BEST Lavender from Carshlaton and all products are ORGANICS. ★SHAMPOO HISTORY Carshalton Lavender is a not-for-profit community project that manages 3 acres of lavender in Carshalton Beeches, Surrey. This area was once famous as “the lavender capital of the world”, and we work to keep the heritage of local lavender alive for current and future generations. 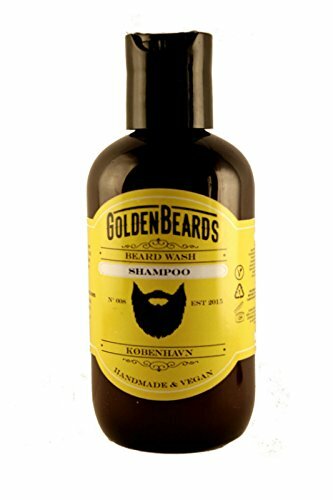 ★ SHAMPOO PROPERTIES Our Shampoo allows you to retain the perks of Lavender, wash your beard with the best Shampoo. 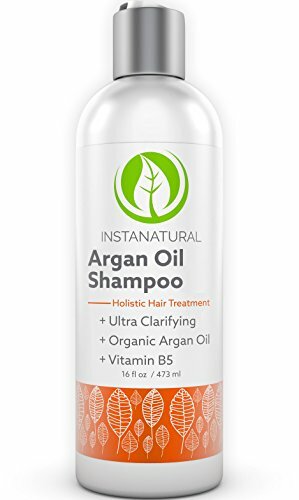 The Ultimate Daily Shampoo Treatment – InstaNatural’s Argan Oil Shampoo is an ultra-clarifying formula that cleans and revitalizes damaged follicles with each wash, while also acting as a powerful moisturizer for the scalp. You’ll see and feel a true night-and-day difference in softness, volume and moisture. For extra nourishment, try it with InstaNatural’s Argan Oil Conditioner and Argan Oil Hair Mask. Made With the Highest Quality Argan Oil – Argan Oil (Argania Spinosa) is widely known as one of the most effective ingredients in all of hair care, but don’t just settle for any product that claims to have Argan Oil in it. InstaNatural’s premium shampoo features 100% pure Argan Oil that’s imported from Morocco to ensure that your hair receives supreme care and protection. Deluxe Nourishment from Root to Tip – This specialized formula is enriched with Vitamin B5 to keep the scalp healthy and preserve your hair’s beautiful color and fullness. When paired with the certified organic Argan Oil, this professional grade shampoo can give any hair type strong, beautiful and salon-like results.